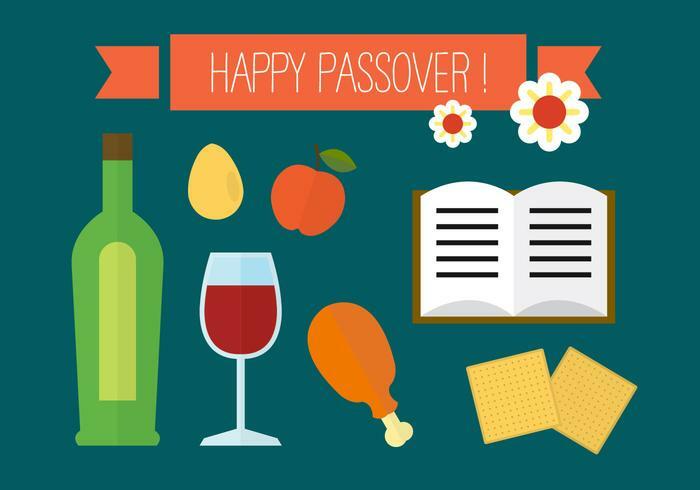 Tonight, Jews around the world will sit down to celebrate the start of Passover, a weeklong holiday commemorating the deliverance of the Israelites from slavery in Egypt, as recounted in the Bible in the book of Exodus. Passover, marked in a variety of ways in the Jewish community, includes a seder. A seder, which means “order” in Hebrew, is a ritual feast that proceeds in a specific order and includes eating certain foods, reading, sharing stories, and singing. HRC offers six easy ways to make your seder more inclusive. Introduce Yourselves Using Pronouns — At the start of the seder, ask guests to introduce themselves with their names and preferred pronouns. You can also add the pronouns to name tags or place cards if you are using them. Add an Orange to the Seder Plate — At the center of every Passover seder is a seder plate, on which is displayed several symbolic items representing the Exodus. Adding an orange to your seder plate is a tradition that began to recognize the importance of LGBTQ inclusion in the Jewish community, and has expanded to symbolize the importance of embracing and including other marginalized groups in our community — including people of color and women. Add Miriam’s Cup to the Table — Every seder includes Elijah’s Cup, an untouched cup of wine left for the prophet. Consider adding a cup of wine for Miriam to your table as well to symbolize the role women play not only in the past but the role they continue to play in the present. Use Inclusive Language — Many haggadot (the plural of Haggadah — the book used to conduct the seder) use gendered language, including referring to our “forefathers” or God as a “He”. When you read these passages, use language that is inclusive of everyone discussed. For example, use “ancestors” instead of “forefathers,” or when we tell the story of four sons who ask four questions, use inclusive terms like “children” or “youth” instead of “sons” to make sure all genders and identities can ask the questions. Welcome Everyone — At the beginning of the seder, many haggadot include an Aramaic prayer — Ha Lachma Anya — that consists of the line “kol dichfin yetei v’yechol,” or “everyone who is hungry is welcome to come and eat.” Ask the seder participants who they’d like to ensure is included in the prayer — for example, people living with disabilities, people experiencing homelessness, LGBTQ people, people who have been incarcerated, and others. Holidays can be a difficult time for those who are not entirely out or comfortable sharing their truth with their community. Coming Home to Judaism and To Self is a guide to help LGBTQ Jews who are seeking to reconnect with their faith and build more inclusive communities. The guide reflects a spectrum of personal experiences and the variety of Jewish responses to welcoming LGBTQ families and friends in their communities. The guide also offers strategies for the LGBTQ faithful seeking enriching and meaningful lives in the Jewish faith. To learn more about creating an LGBTQ-inclusive seder, visit Keshet’s website. Visit HRC’s Faith Positions to learn about the record and positions of all branches of Judaism on LGBTQ equality.